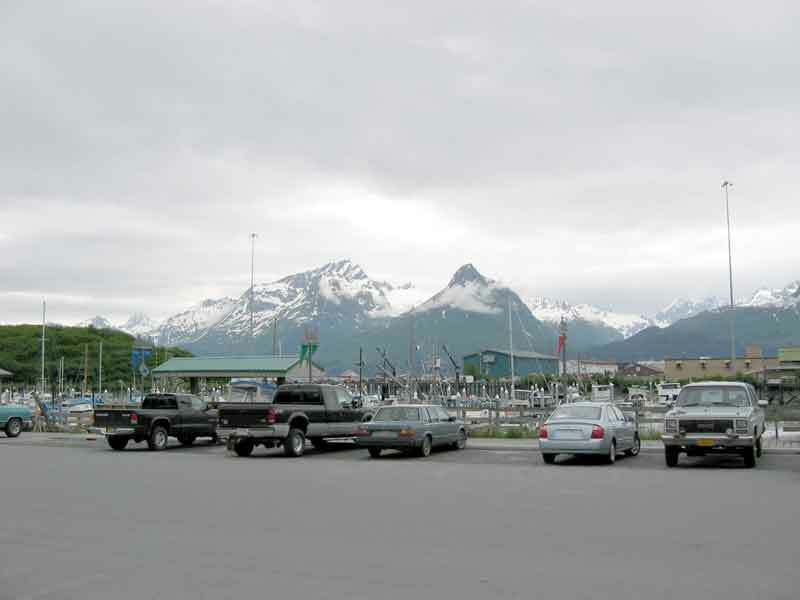 Valdez is best known for its role as the port terminal for the Alaska Pipeline. It became world famous when the Exxon Valdez tanker went aground on Good Friday, 1989, resulting in the largest oil spill in North American history. 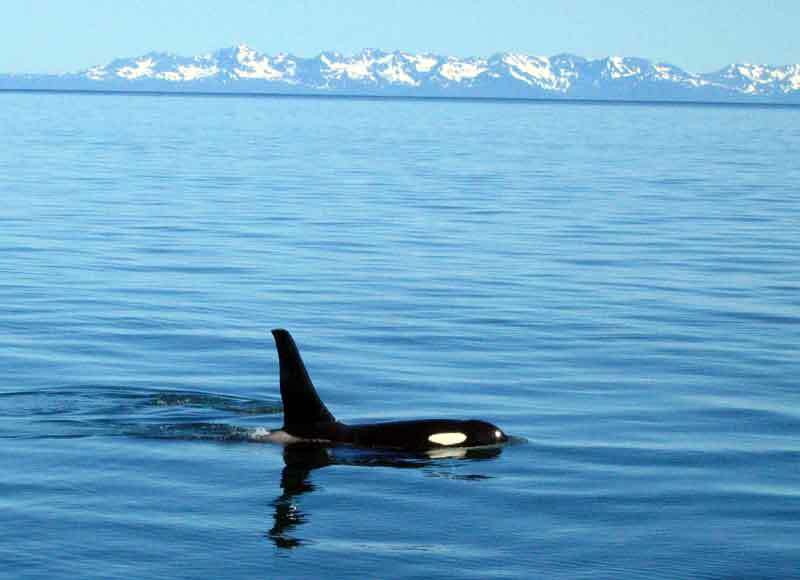 This event, although a tragedy for the ocean and the animals that depend on it, was responsible for an influx of people and a boost to the local economy. Several buildings were constructed to support the cleanup effort and they have now become part of the town as hotels and other business ventures. 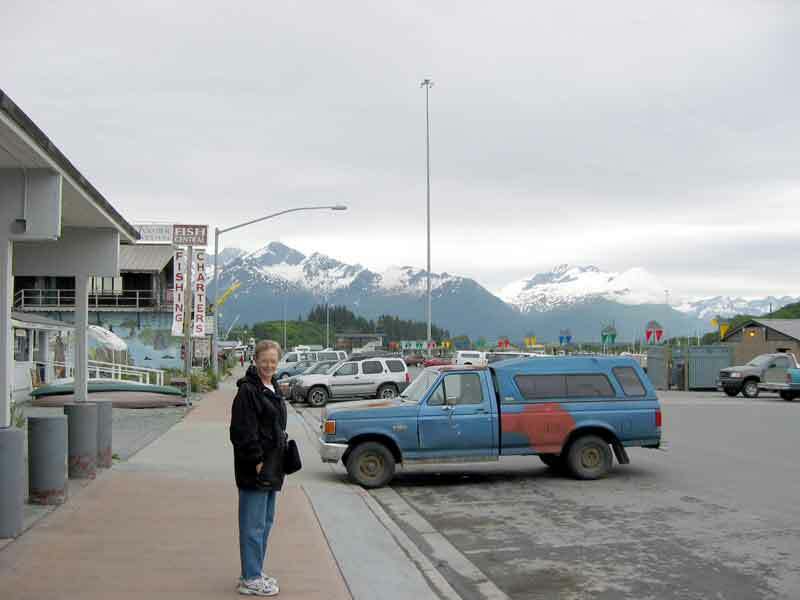 Valdez was formed in 1897 as the result of gold seekers coming here to use the "All American Route" to the gold fields. This route led over the Valdez Glacier into the interior. 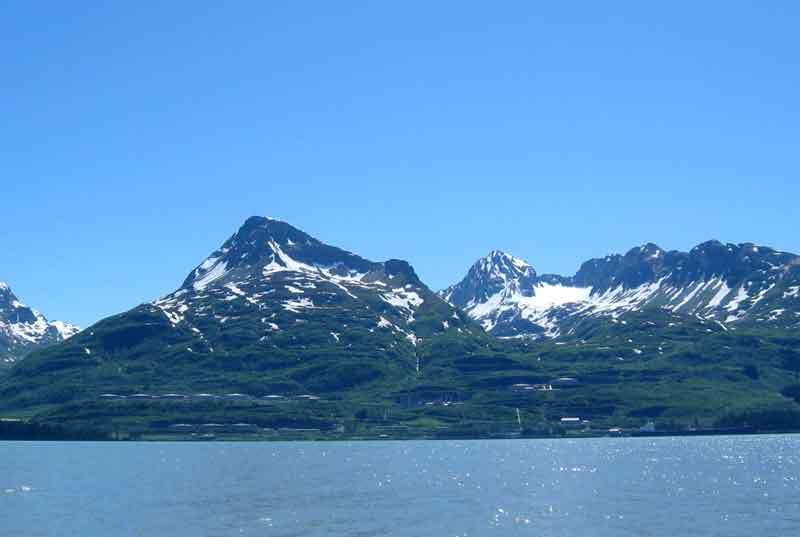 Valdez is a year round tourist destination. It is a hub for sport fishing of all kinds. 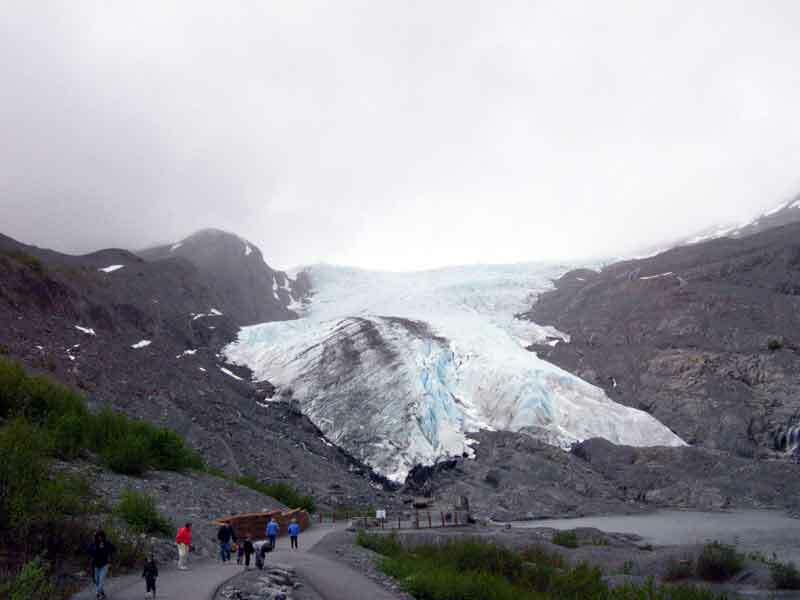 It has several glaciers nearby that are easy to view. It is also popular for winter sports. The sheer beauty of the trip getting here, along with its location, makes it a great place to come and see. This is not a very large community. It is built around the harbor that provides shelter for both commercial and private boats. The oil tankers anchor out in the sound to take on oil from the Alaska Pipeline terminus on the other side of the sound from the town. It has several museums that are worth seeing, especially for their historical content. One even has a complete model of the old town, as it was when the earthquake hit. There are schools to support the area, even a community college. 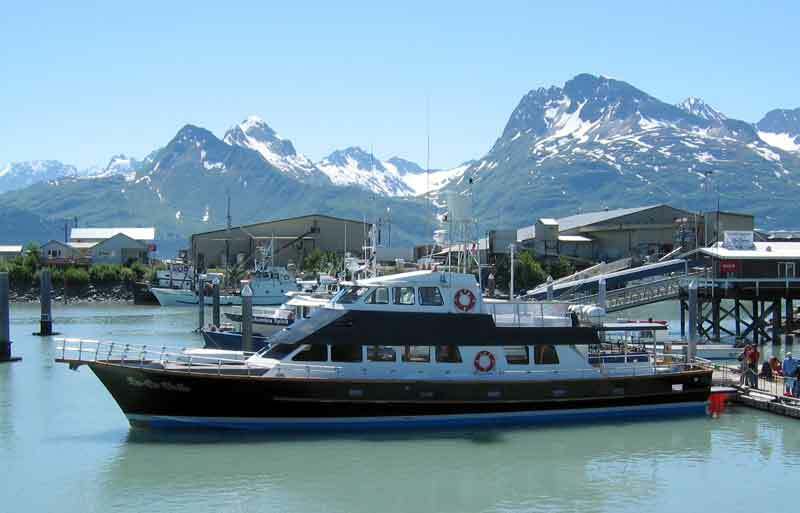 There are lots of things to do and see on the trip to Valdez and around the area while you are here. 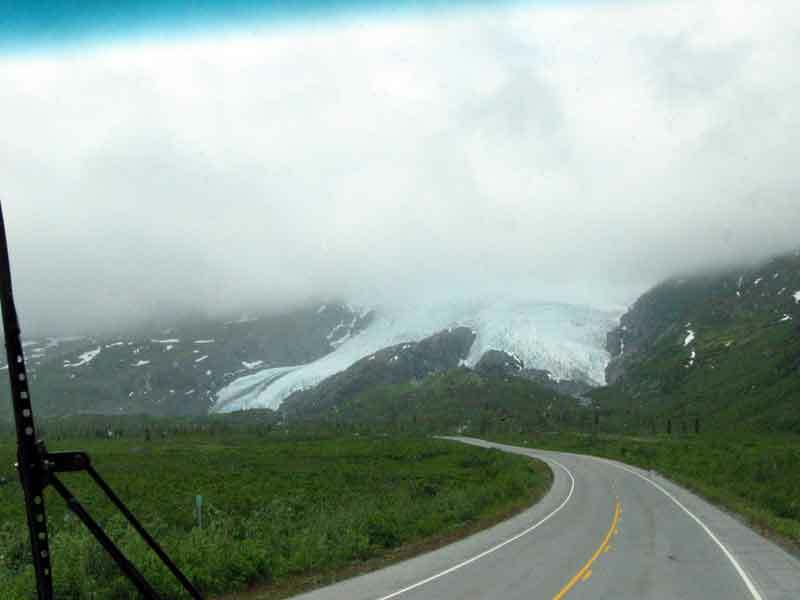 The Worthington Glacier on the road to Valdez. 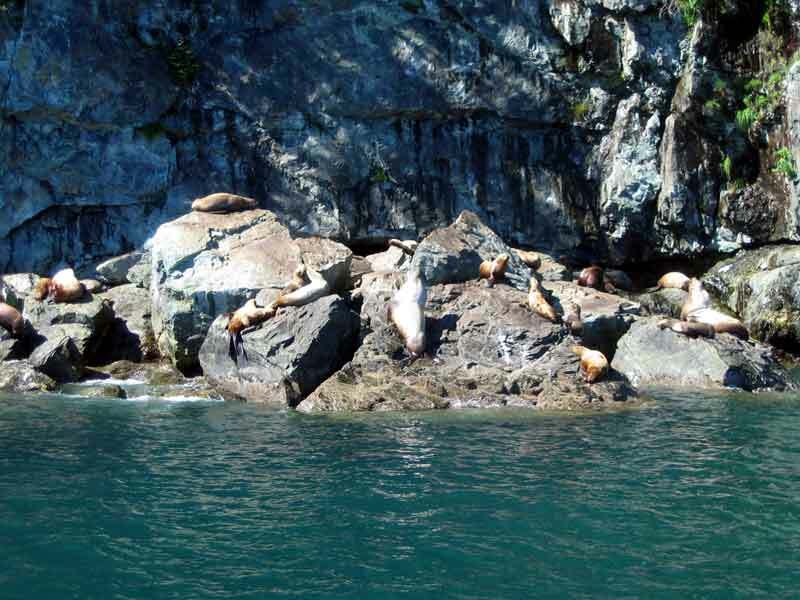 Left: Part of a large group of Stellar sea lions. 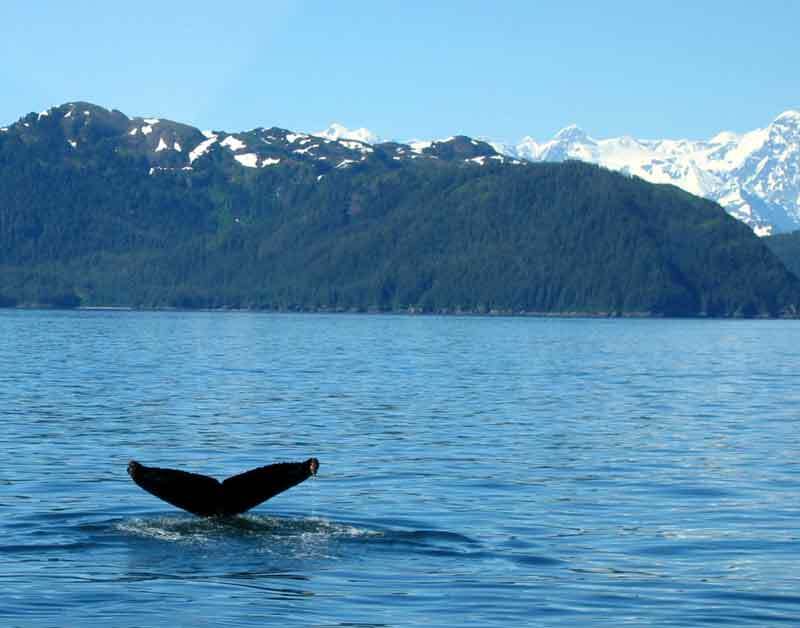 Right: A humpback whale as it dives. 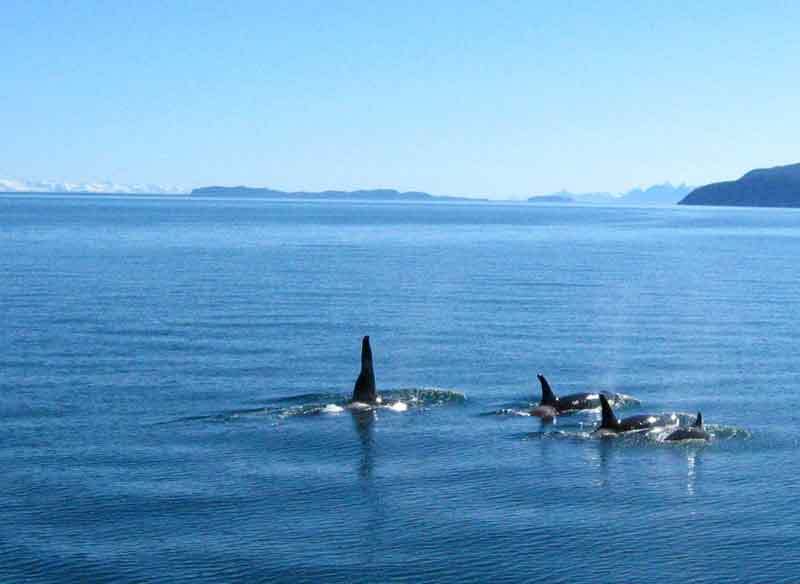 Left: A pod of Orca or "Killer Whales" Right: The alpha male of the pod.